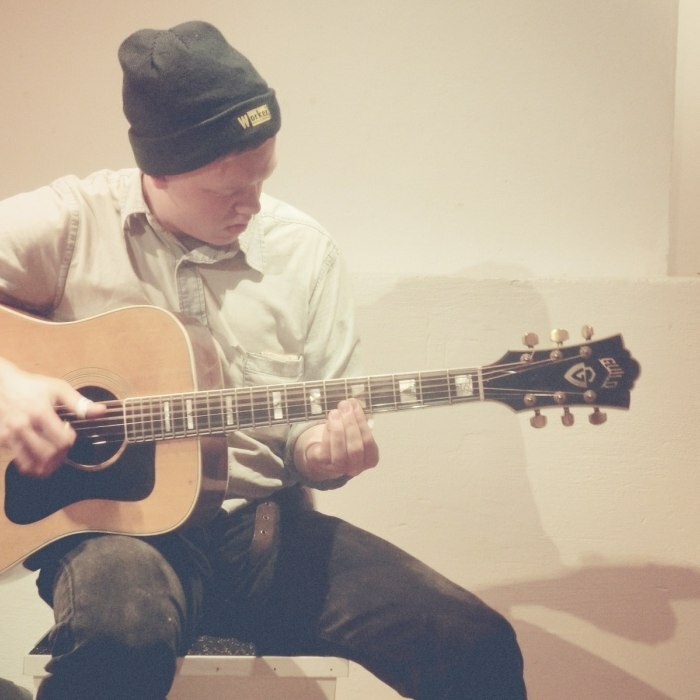 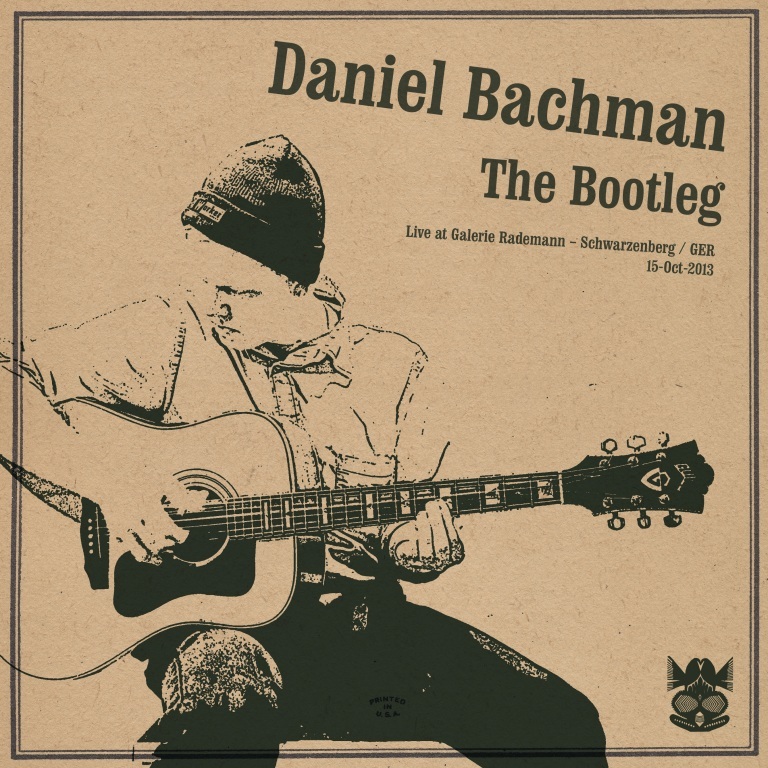 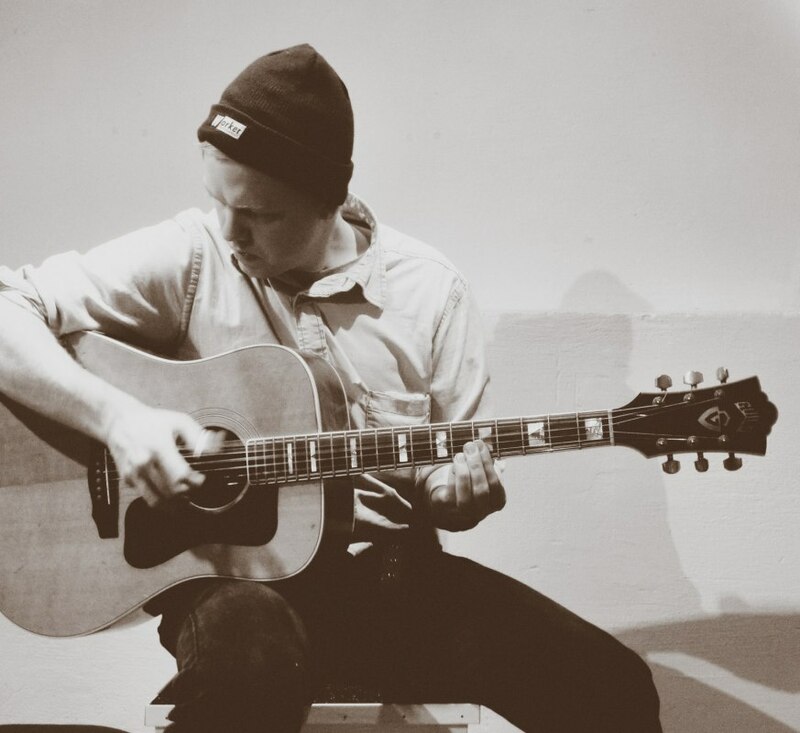 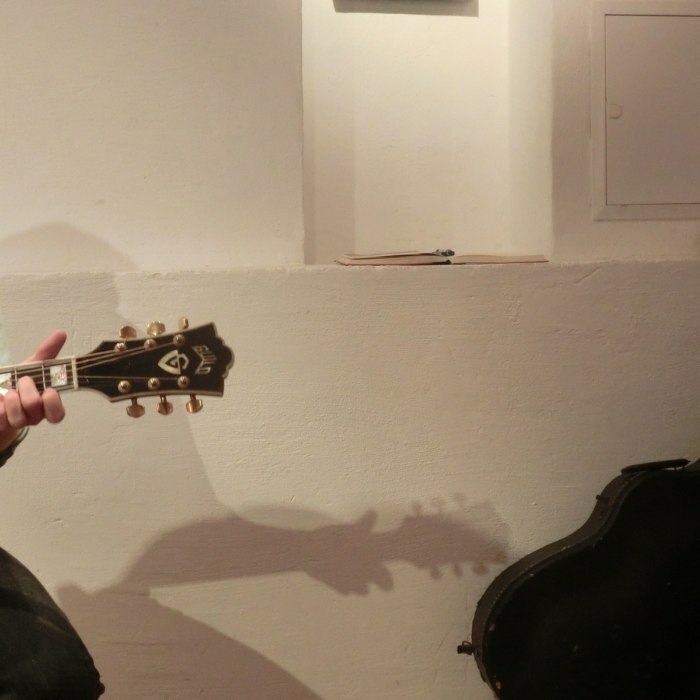 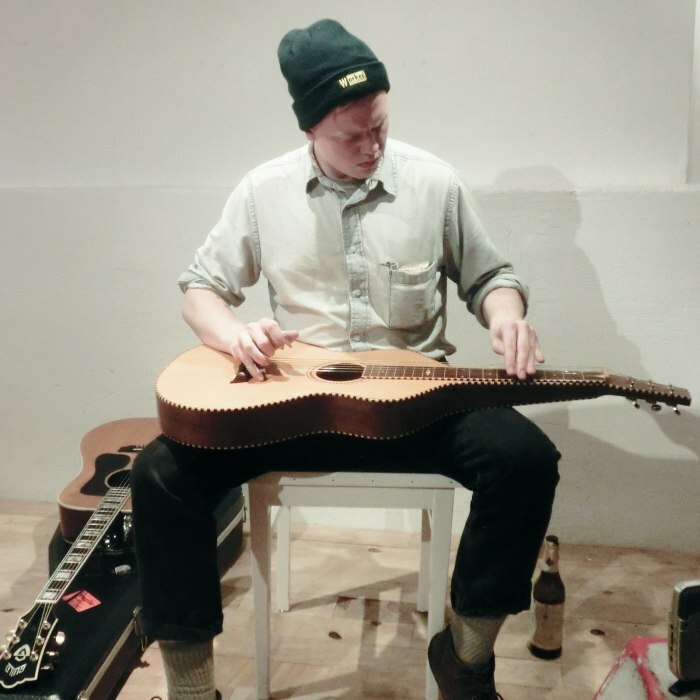 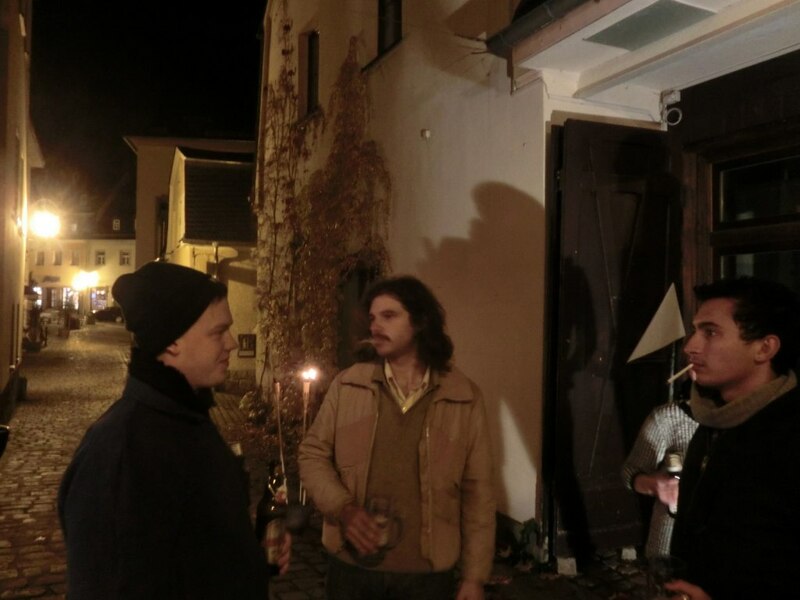 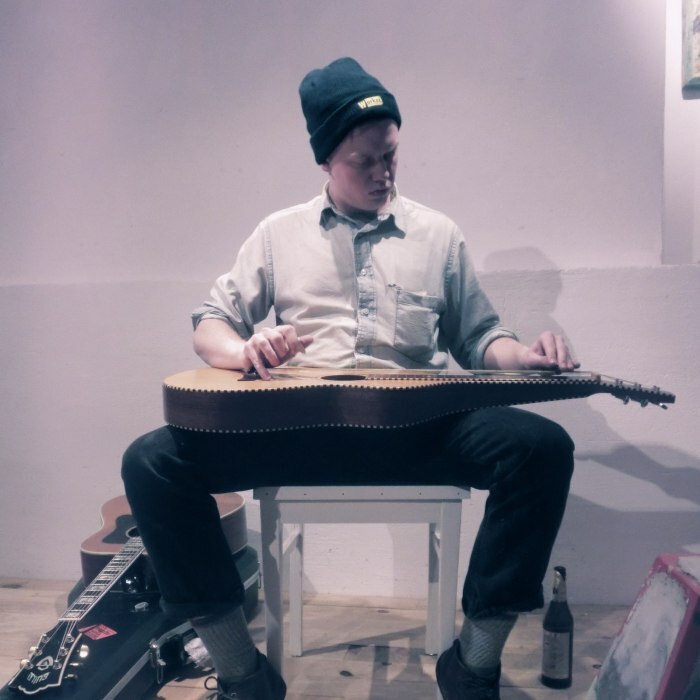 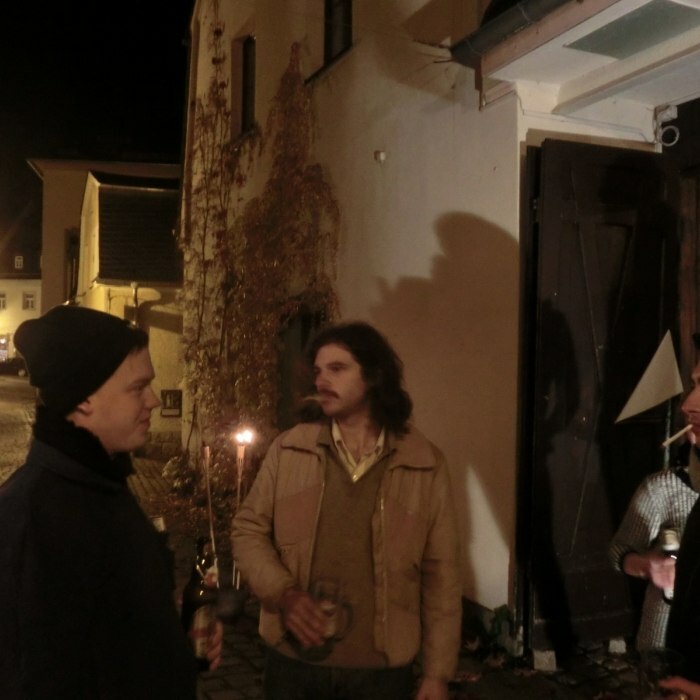 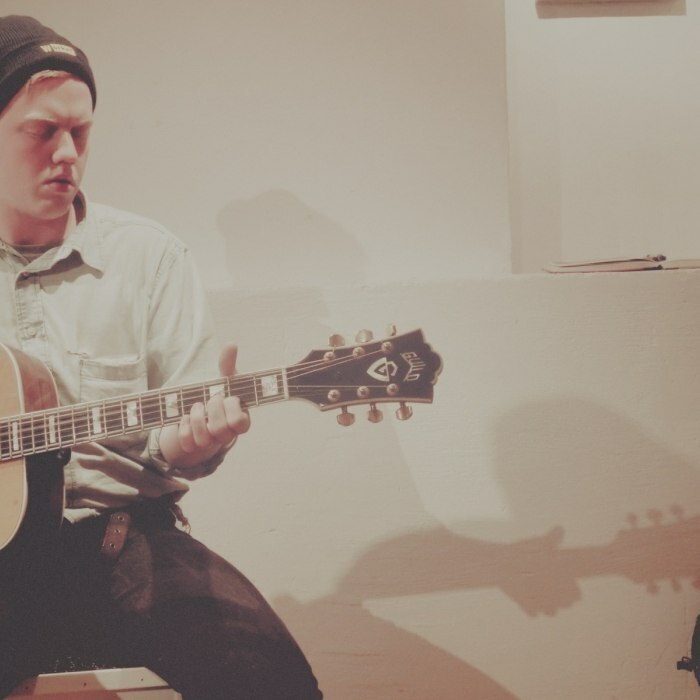 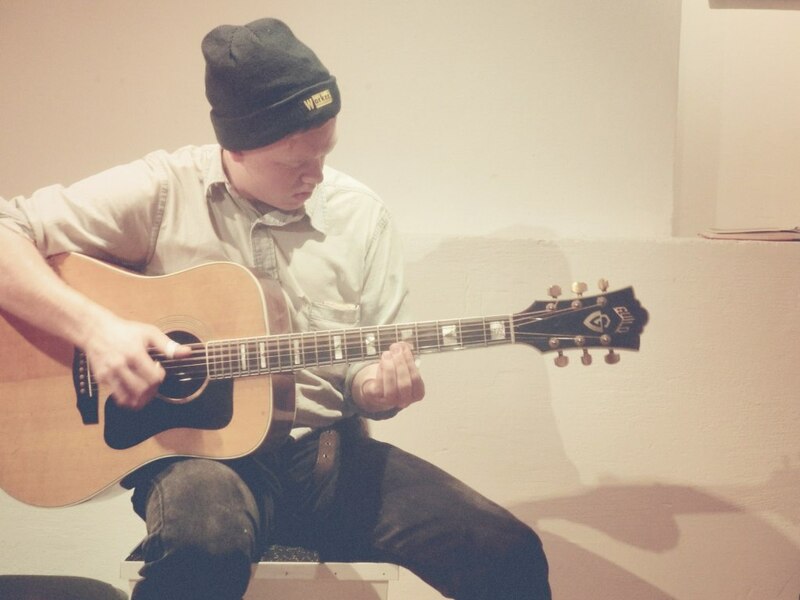 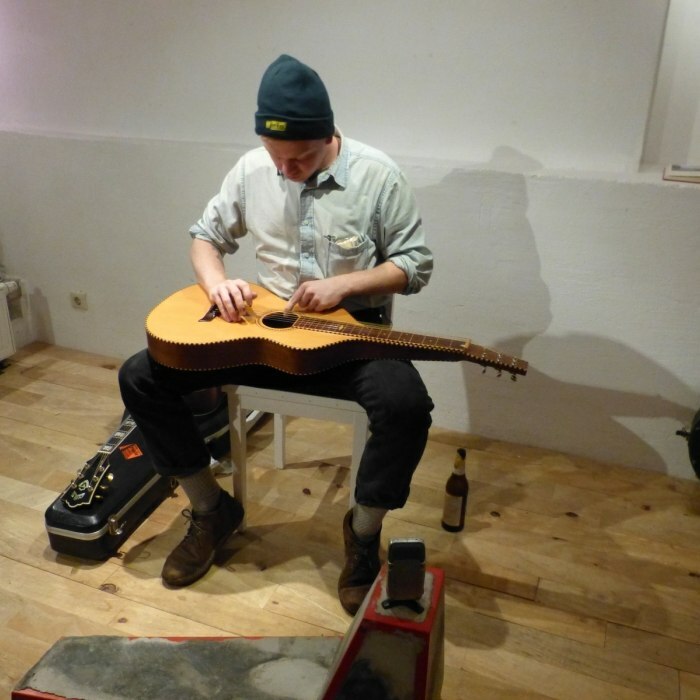 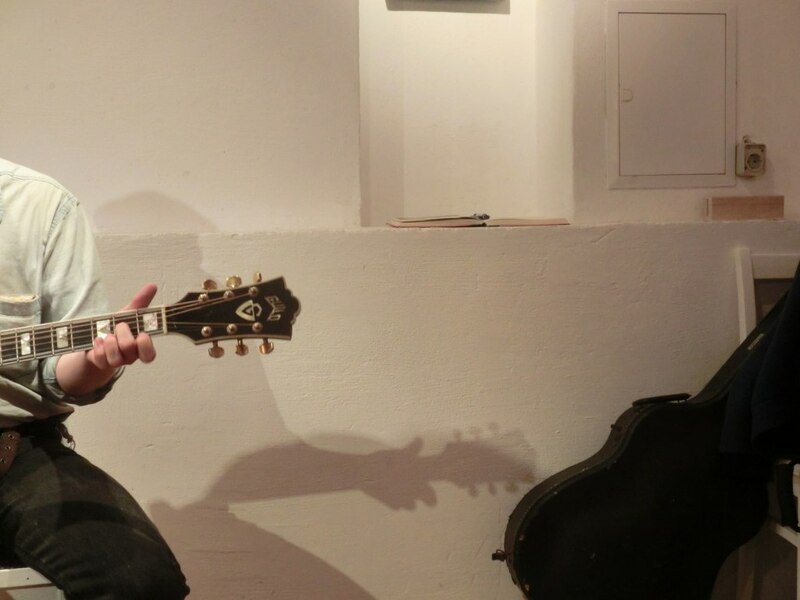 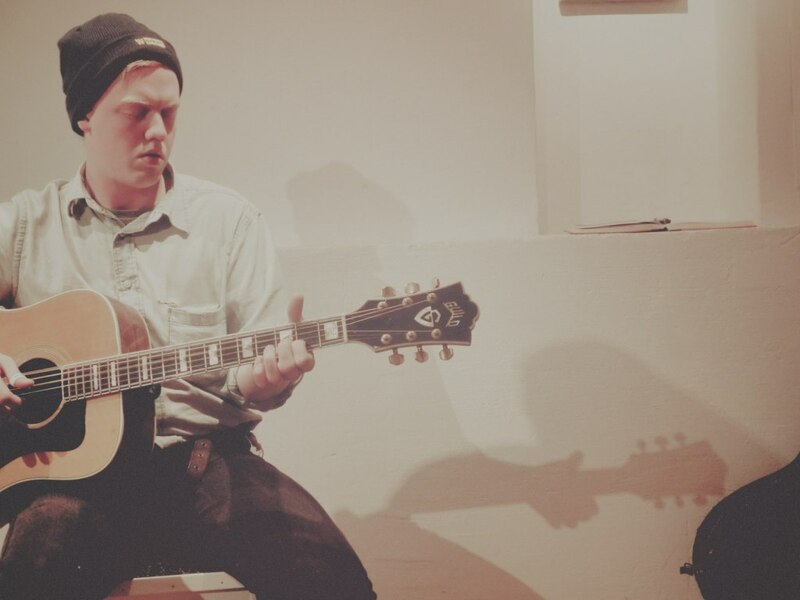 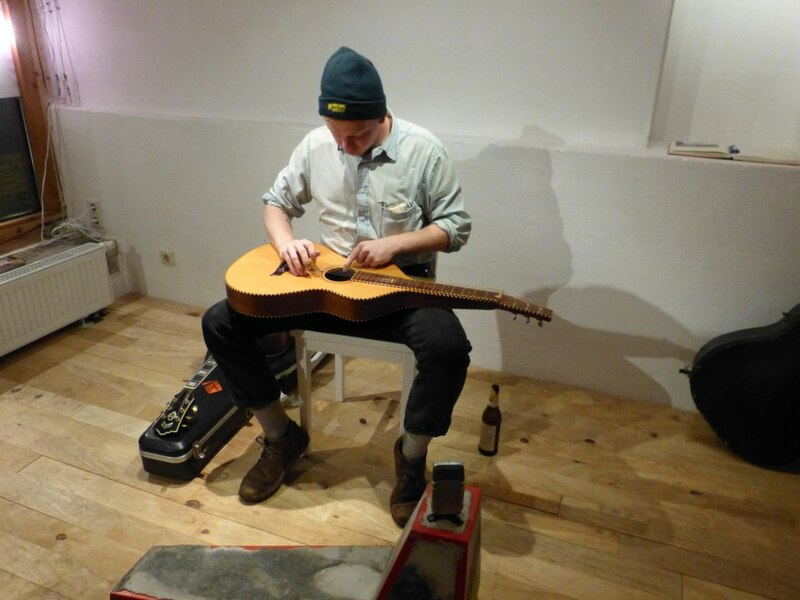 The second appeareance of Daniel Bachman, here in the beautiful Ore Mountains. 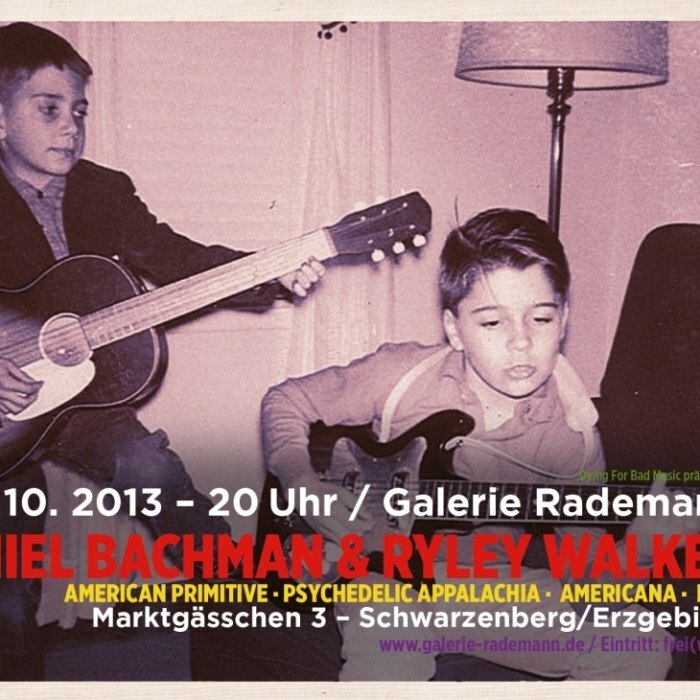 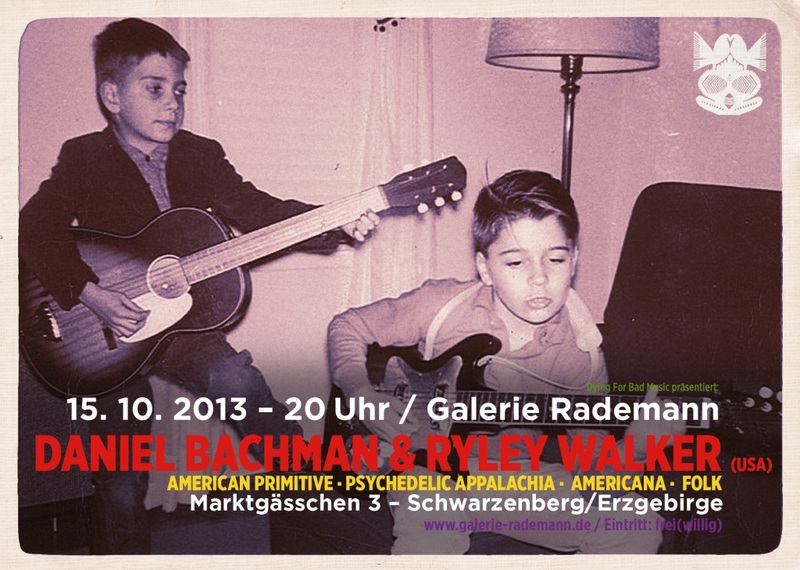 Together with his friend Ryley Walker he jammed it for real. 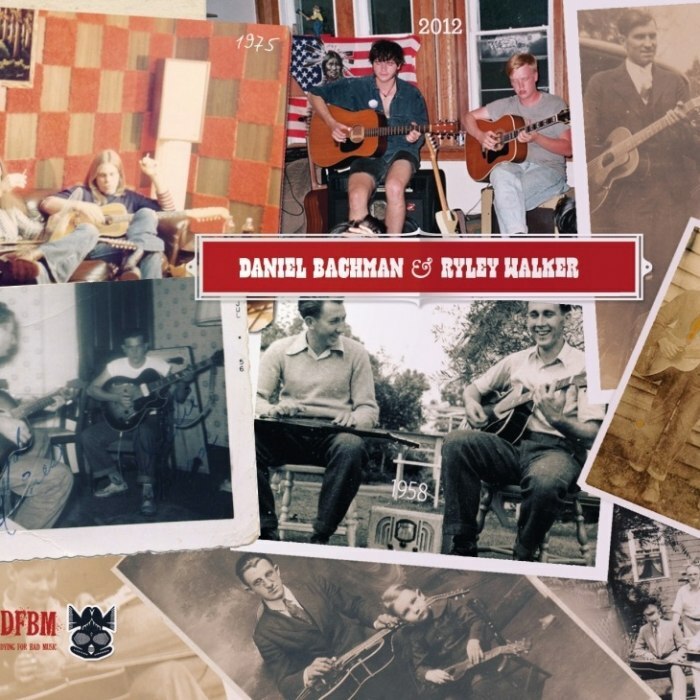 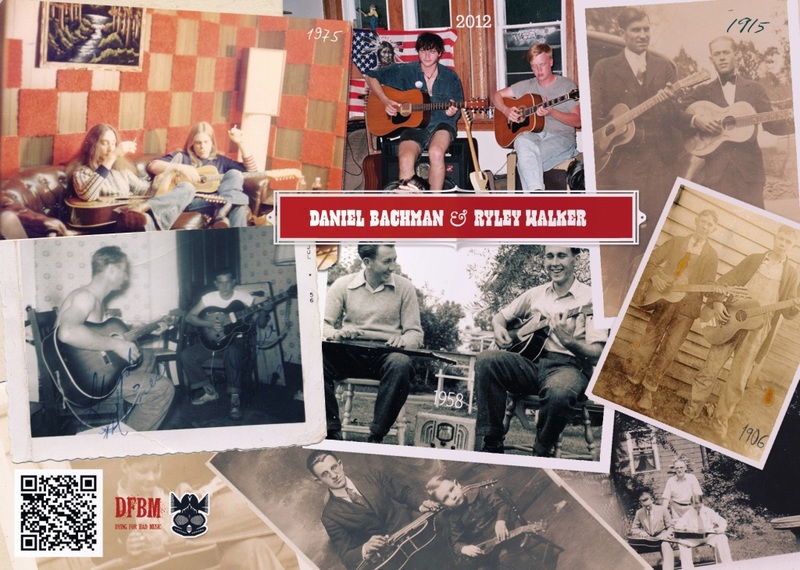 Lap steel slide guitar madness and fingerpicking wizardry.